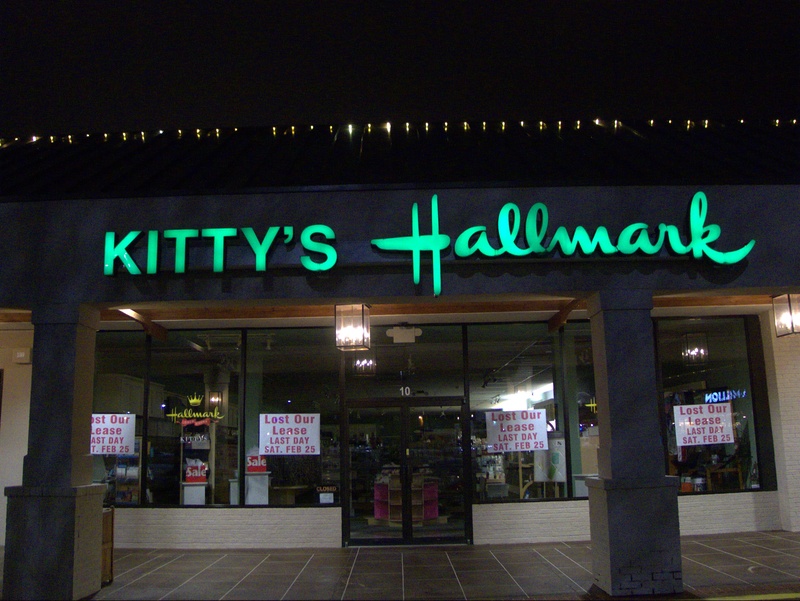 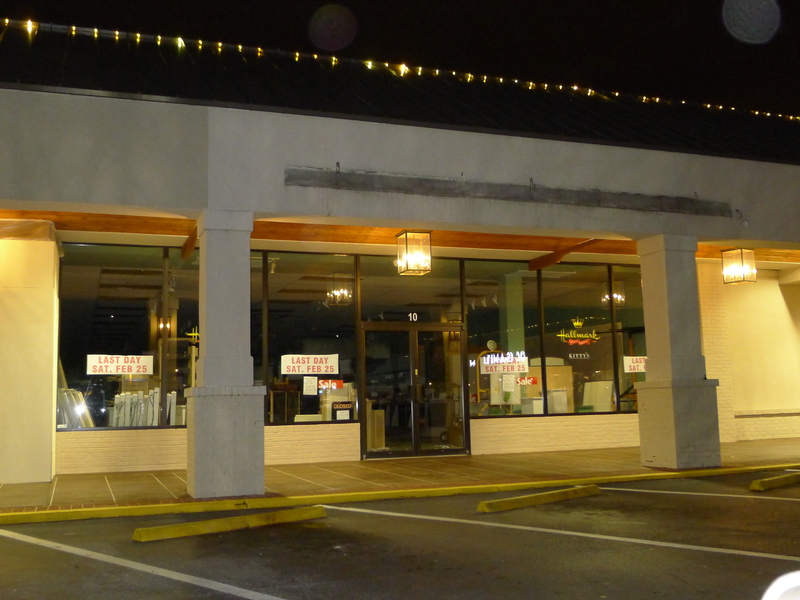 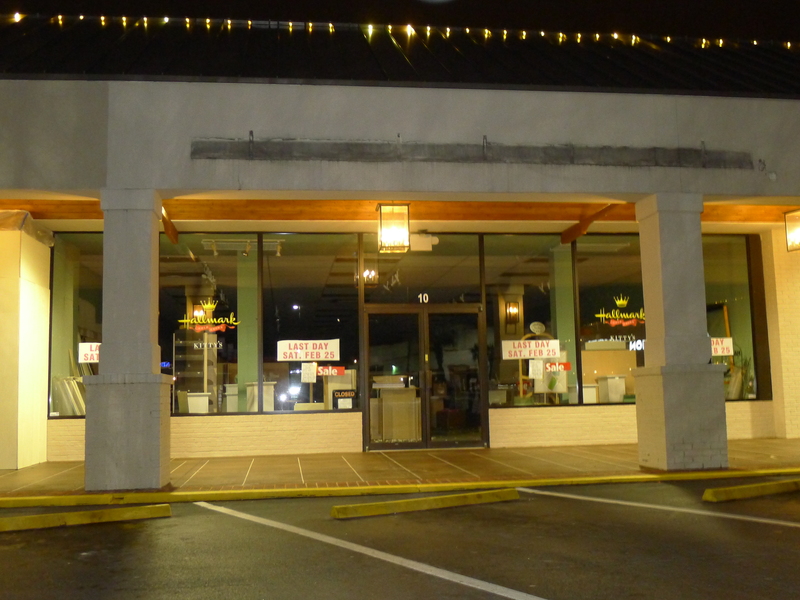 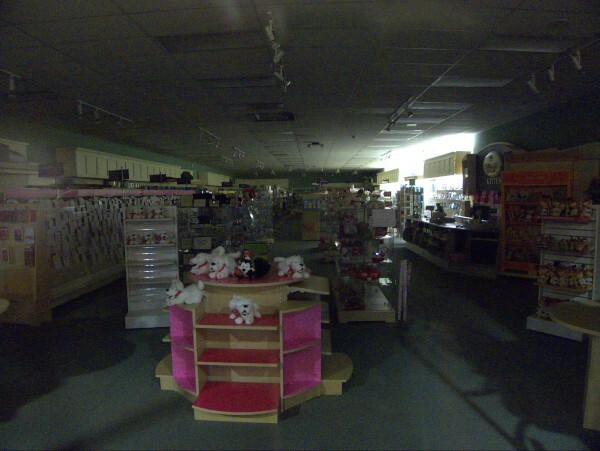 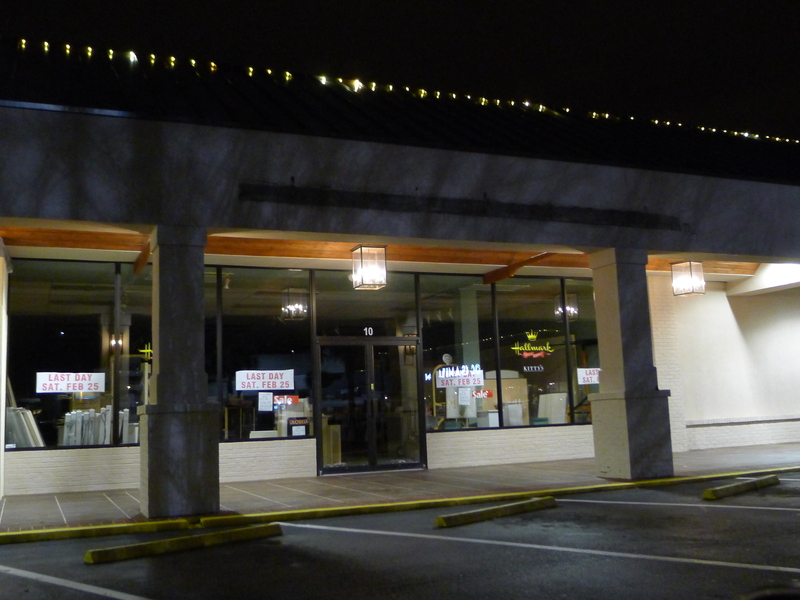 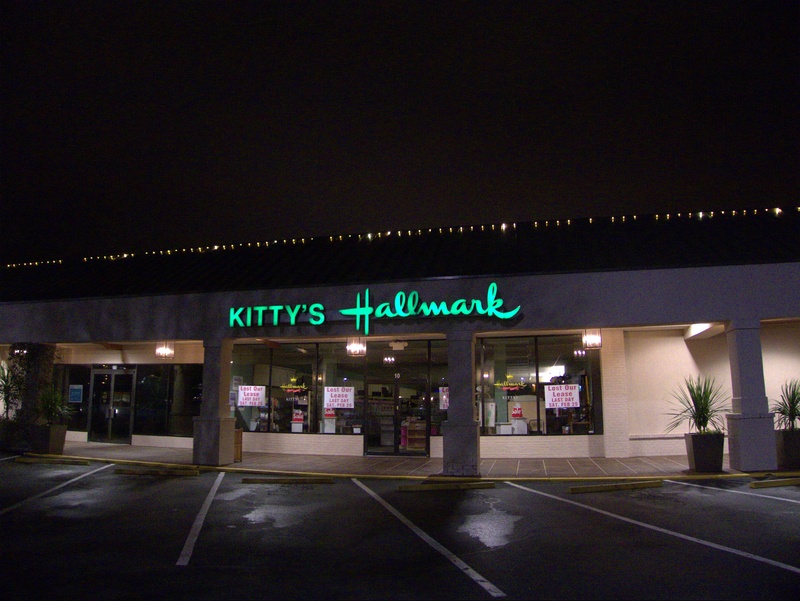 Subscribe to comments with RSS or TrackBack to 'Kitty's Hallmark, 4840 Forest Drive #108 (Trenholm Plaza): 25 February 2012'. 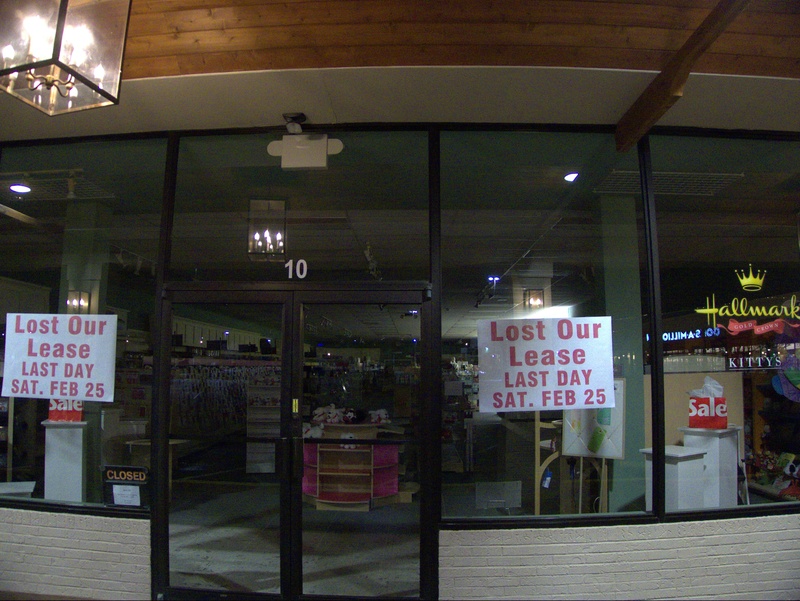 Supposedly Edens had leased the space to Ann Taylor Loft. in the main post, it was mentioned how Trenholm Plaza has supported double of several things reminded me of something: A number of years ago, I stumbled upon a picture in one of my mom's yearbook that had showed what was a Piggly Wiggly at Trenholm Plaza and it makes me wonder what end it was (like was it on the Publix side or The Fresh Market side). 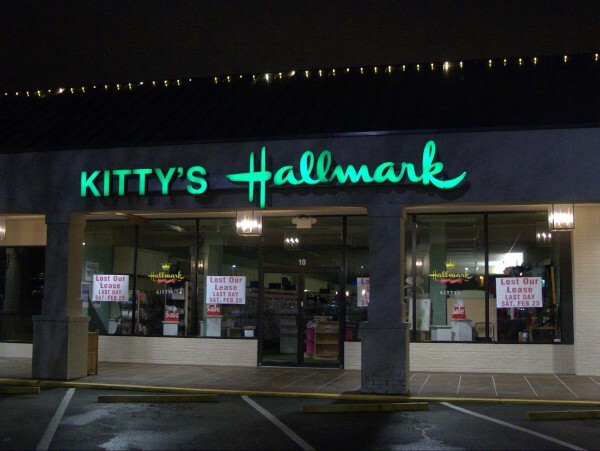 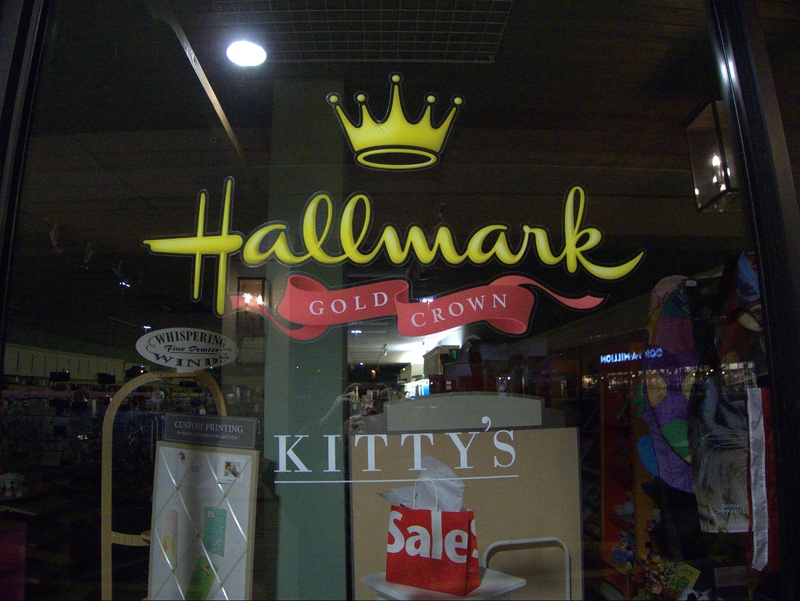 The other thing I find myself wondering: With places such as Kmart, CVS, Walgreens, Walmart, Dollar General, Dollar Tree, Rite Aid and even some grocery stores (not sure which) selling cards now, will the need for freestanding Hallmark stores diminish? 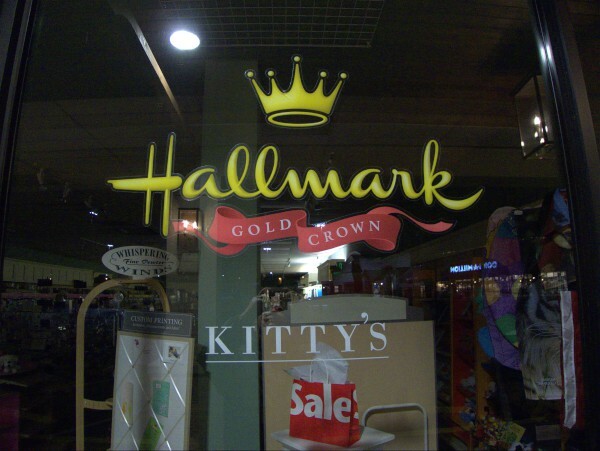 @David -- The State pretty much confirms Ann Taylor. 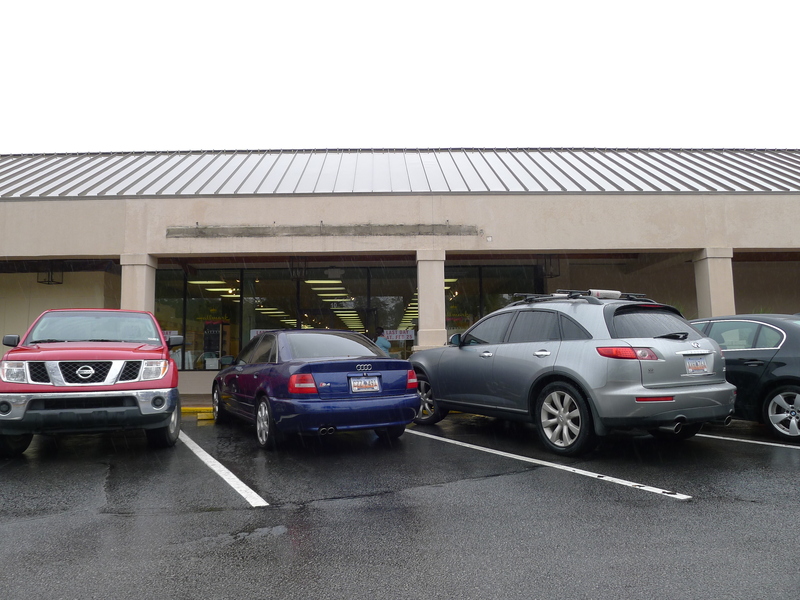 David, the Pig was on the Fresh Market side. A&P was in the Publix space.